Holi Hai people! And we cannot contain our excitement to celebrate this vibrant festival. 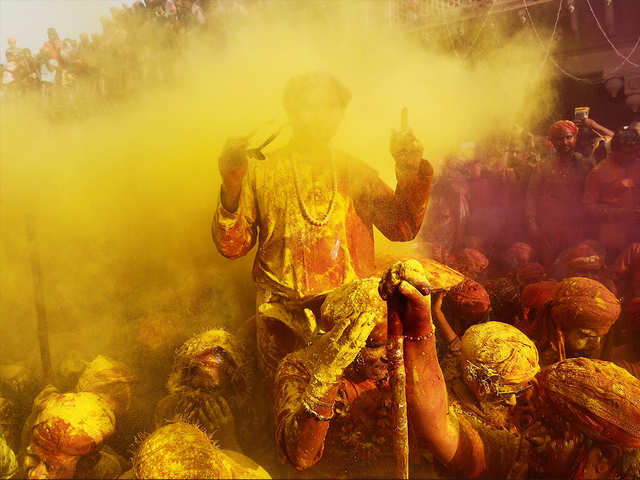 One cannot disagree that it is the colors and their aroma in the air which makes this festival special to us. Not to ignore, there is no Holi without a glass of bhaang and delicious gujias. On this day, we let us soak ourselves in colors, forgetting our world and worries. Just being in a trance! 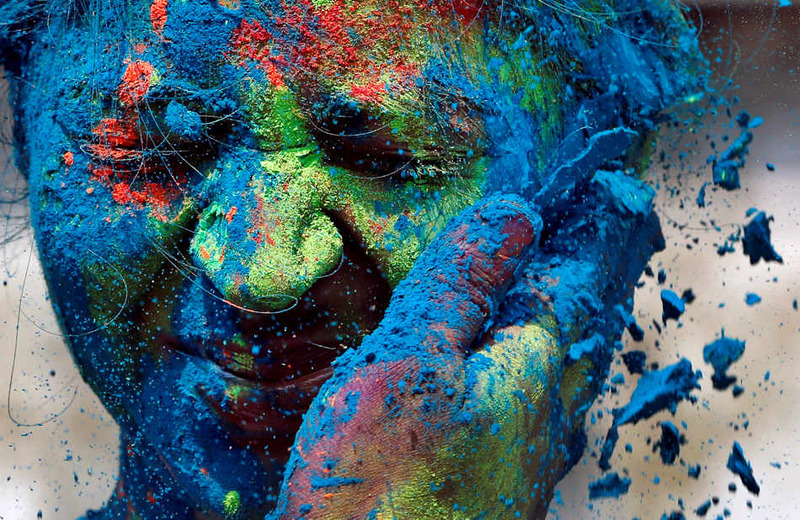 Also, we form a connection with colors, and our holi is never complete until we put that one color that is special to us. Well, your favorite color says a lot about who you are. Feeling bemused? 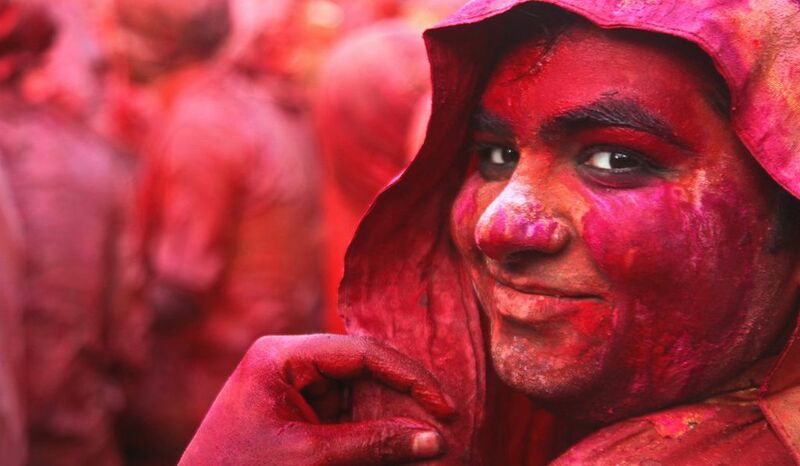 Here are your favorite Holi colors defining your personality. Blue defines your calm and composed soul. Interestingly, it also highlights you are romantic and reliable. You can be a sensitive person, but nevertheless, your aura is always beautiful. Yellow stands for happiness. You are just one happy soul who finds happiness in little things in life. But in your dark moments, you tend to be immature and scared. Your love for Red symbolizes that you’re are a passionate soul. You believe in living life to its fullest. Also, with passion comes aggression. So, you can be demanding at times. You are an extrovert and playful. You like being the center of attention. Your flamboyance can often be misunderstood but you never really want to change yourself. Since Black is not a traditional Holi color, it shows how courageous, eccentric, and mischievous you are. But you are a loyal soul who is a life-long learner. Green represents that you are a peaceful and balanced person. People seek advice from you since you are considered a level-headed person. But sometimes, you can be really boring. So, what is your favorite color? Does it say the same about your personality too? 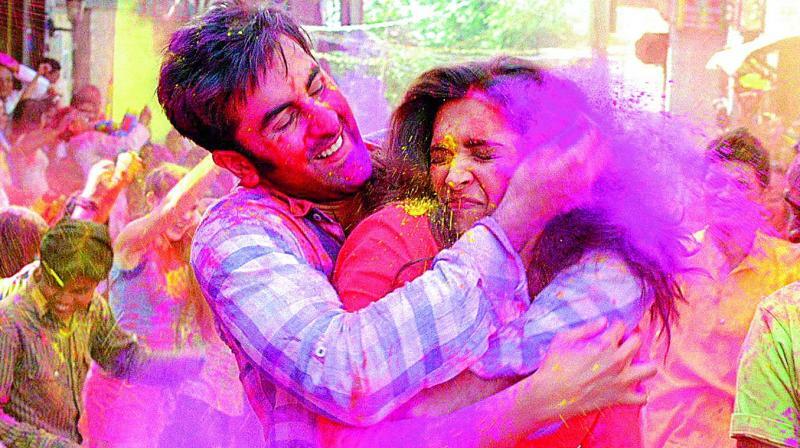 Also, don’t forget to tell us your favorite color that you are going to use in Holi. Does Size Really Matter When It Comes To Male Fertility? Chinese Girl Transforms Herself With ‘Magical’ Makeup, And Is Almost Unrecognisable After!